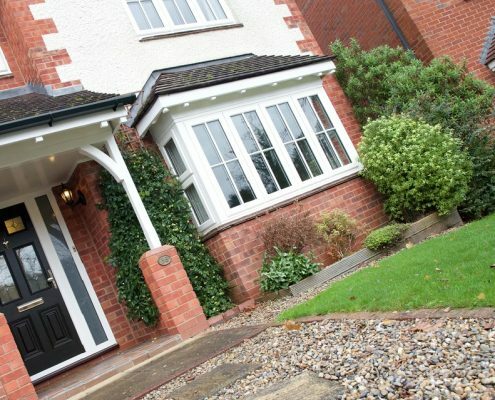 Finesse Windows are Edgbaston’s finest Front Doors supplier and have built up a great reputation in the West Midlands area. 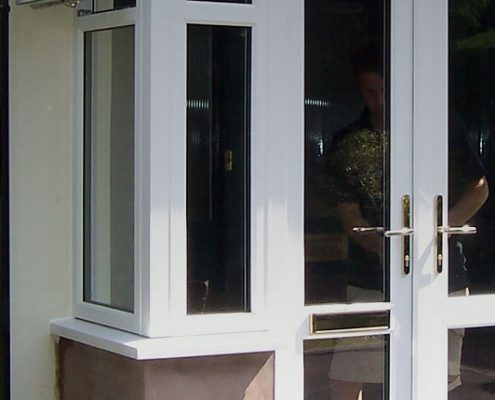 We have been in operation since 1982 and have vast experience in supplying and installing Front Doors. 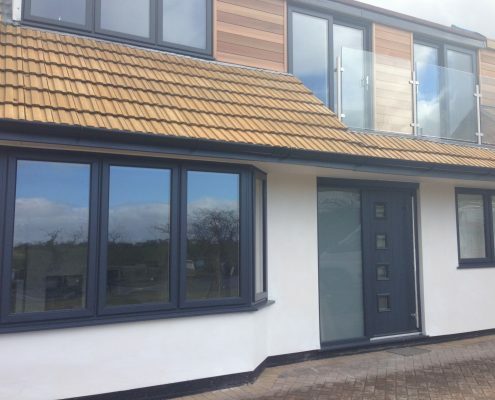 Whether you are looking to improve the visual appearance of your home, add value through new fixtures or improve energy efficiency of your property, Finesse Windows can help you make a real difference to your home. 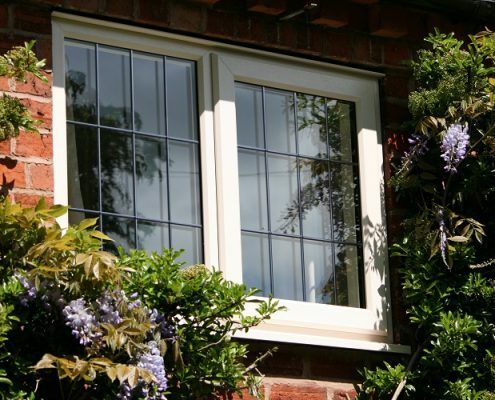 WHY SHOULD YOU CHOOSE FINESSE WINDOWS? 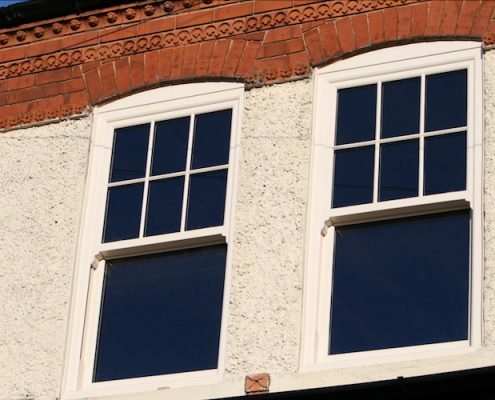 Whatever style of property you have, allow us to help you create the perfect windows to suit your needs and budget with a company that truly cares about you and your home. 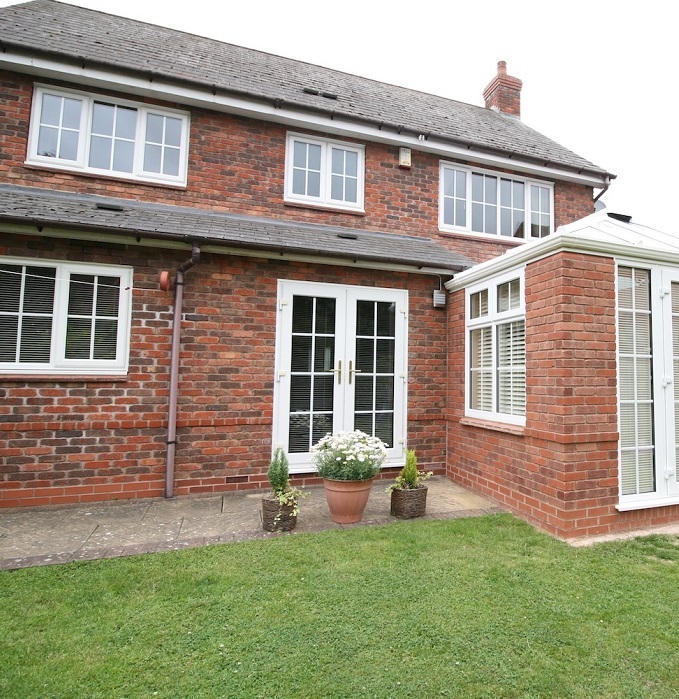 We don’t just supply new windows! 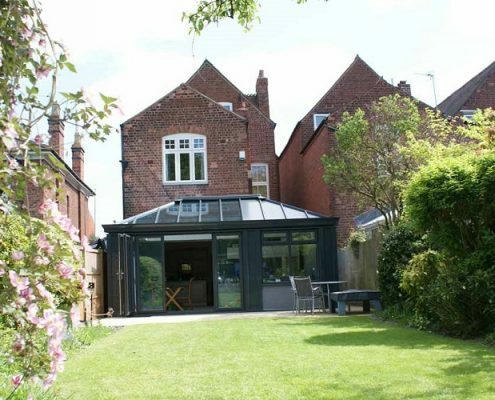 From front doors, to conservatories and garage doors we have a range of amazing home improvements for your Edgbaston home. 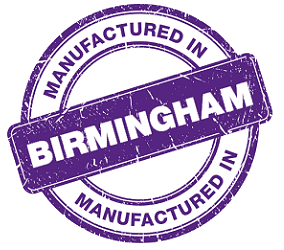 From our manufacturing centre in Birmingham, we have supplied high quality windows and doors to our customers in Edgbaston and surrounding West Midlands areas. 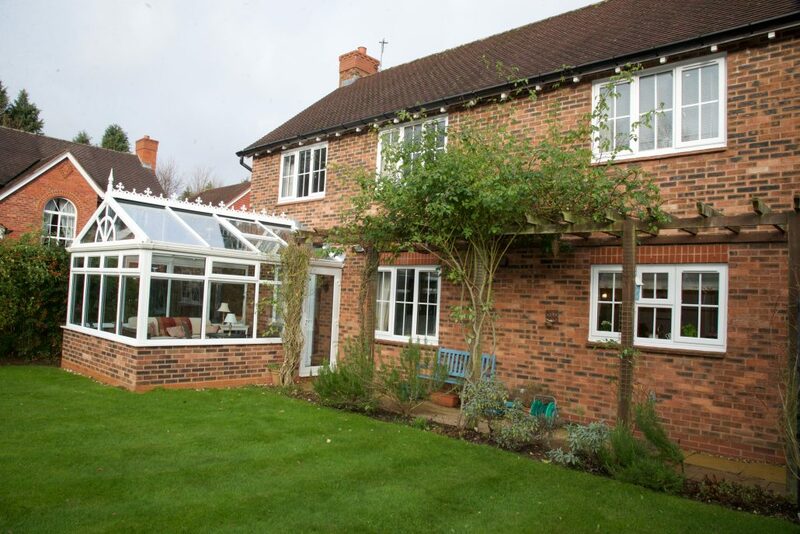 All our windows feature the highest security features to help give you peace of mind for your home’s safety. Speak to member of our team today to find out more. 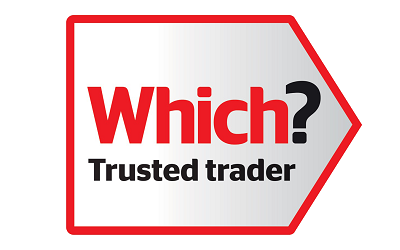 We have been given many fantastic reviews on CheckaTrade, winning their trusted trader award giving you true peace of mind you’ve come to the right place! 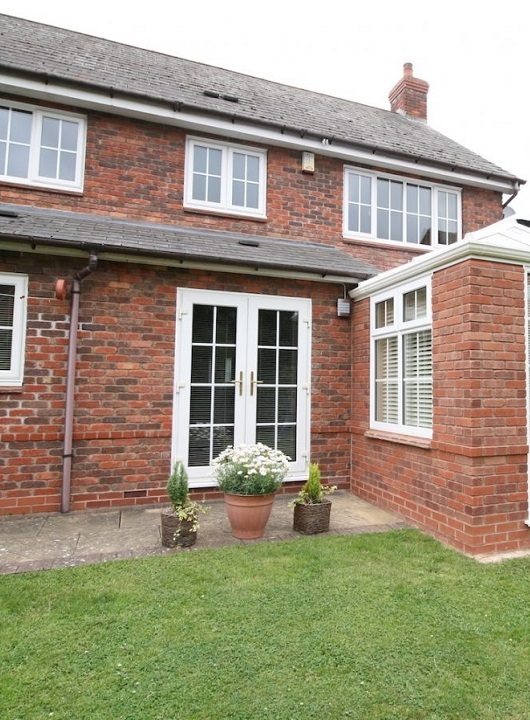 A broad range of Home Improvement services including Front Doors for customers in Edgbaston…. 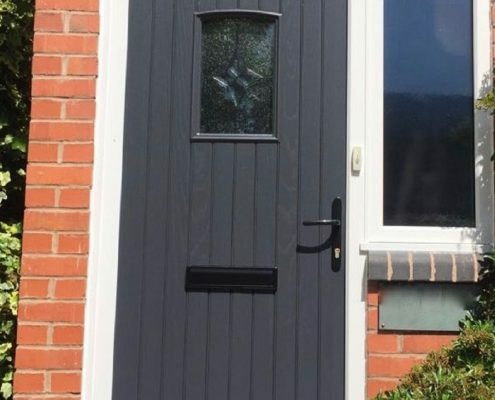 Our Front Doors services in West Midlands offer a top quality product alongside top customer service to provide an all-round excellent experience for our customers. 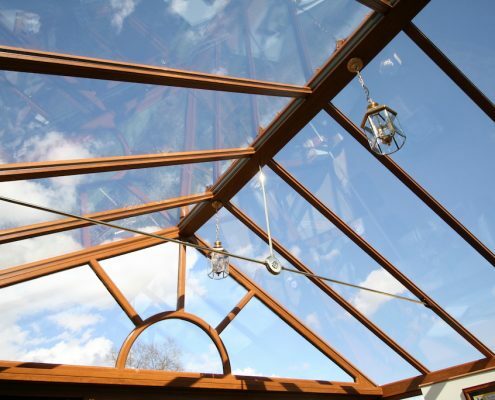 We are continually rated highly for the quality of our products, and as we have the overall say on all aspects of the design, installation, customer care and aftercare services, we guarantee our excellent quality and service. Finesse windows here in Edgbaston offer something a little bit different. We believe that quality comes as standard, not an added extra. We have the chance to guarantee our quality too, thanks to our all-encompassing approach which takes us from design right through to aftercare and beyond. Our factory showroom in Birmingham is a great place to see our work in action and discover more about our great range of Front Doors designs and products. Rated time and time again as 10 out of 10 for quality, our products are independently checked and audited to ensure we continue to provide the highest standards to our customers. How much do new Front Doors cost? 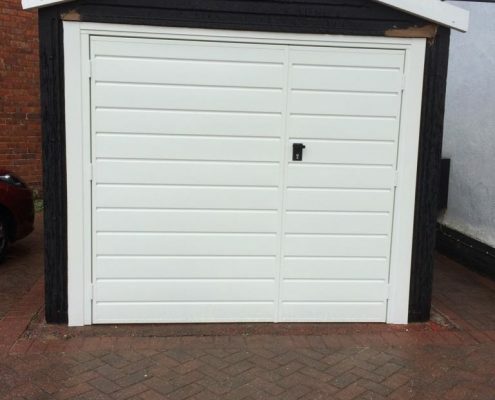 It is incredibly difficult to put a solid price on the cost of new Front Doors because there are a huge range of variables which can affect the price. There are many different ways to customise your new Front Doors, so speak to one of our friendly team if you have a set budget in mind. 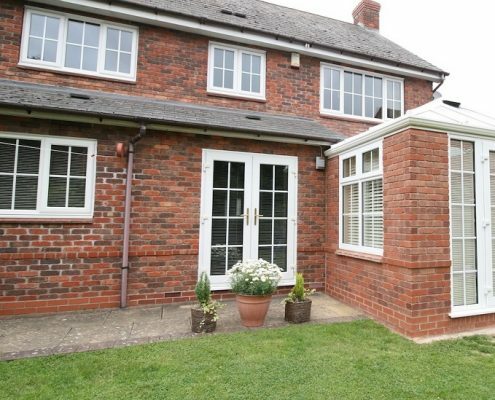 Why choose Finesse Windows for my new Front Doors? 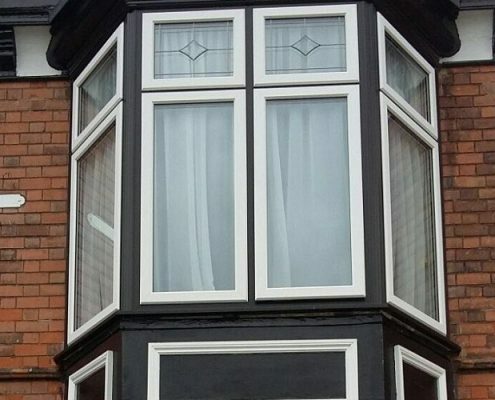 Finesse Windows have built up an enviable reputation in the Edgbaston area for being the premier supplier and installer of Front Doors. We are known in the area for our excellent customer service, attention to detail and great range of products. 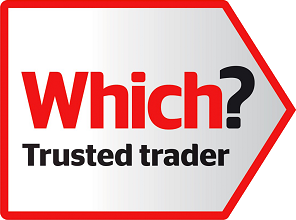 We have many fantastic reviews online through CheckaTrade, so you can rest assured that many other likeminded people would recommend us to their friends and family. Can you help me to choose the right Front Doors for my home? 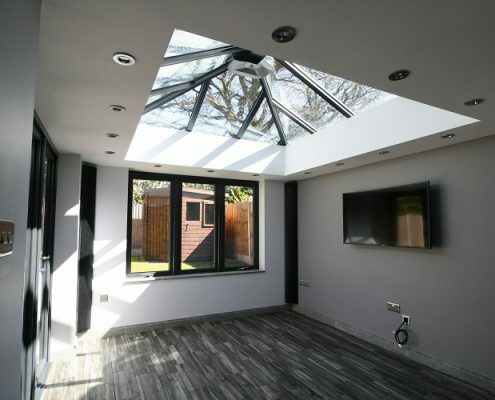 Although getting anything new for the home is a highly personal project, our experienced team are always happy to offer their thoughts and recommendations for specific projects. If you feel you need a little extra help in choosing the right Front Doors for your home, just ask our team and they will be pleased to help! How can I arrange a visit to my home? We can come to see your property and quote up for any works you require doing. 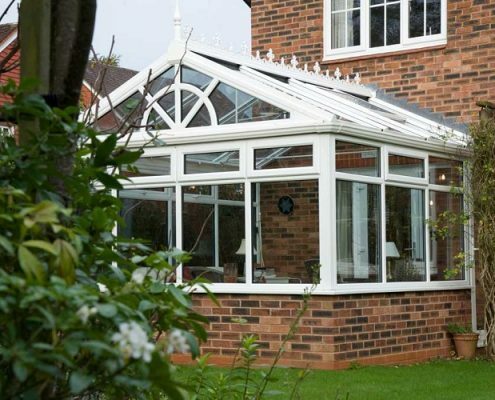 Simply call us on 0121 222 1591 or use the handy booking form on our website to request a site visit. 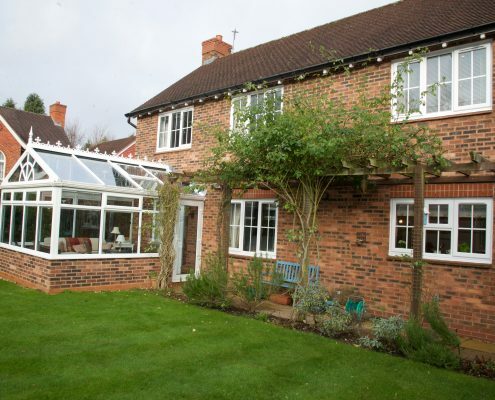 Our home improvement options offer beautiful as well as practical solutions for homeowners in Edgbaston, and our dedicated team are on hand to offer an unbeatable service, with expert advice and assistance. 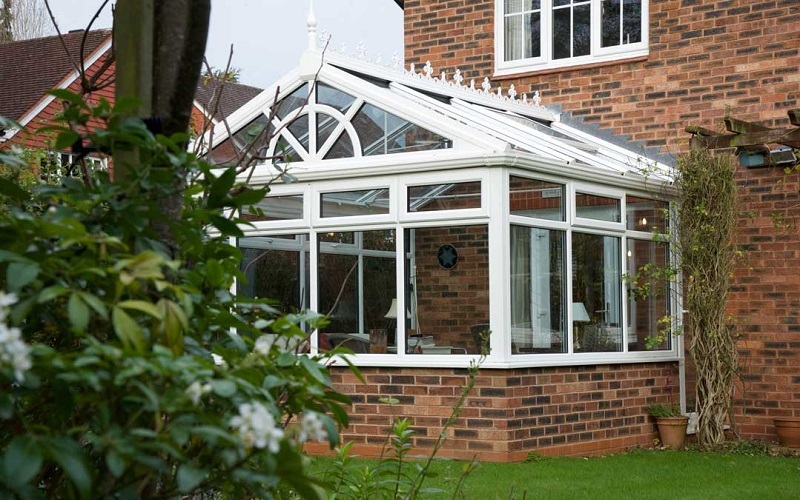 Our customers receive a highly personalised experience working with us, and our hand-picked products guarantee a wide choice of styles, designs and looks which will be perfect for your West Midlands home. Being a family business, we understand the importance of forging great relationships with our customers, and delivering fantastic customer service is just one part of our Edgbaston Front Doors service. 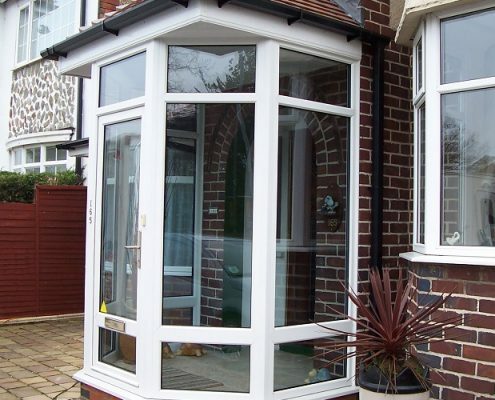 We’ve got more than 30 years’ experience in the Front Doors industry, and have adopted a set of core values which explain exactly what we are about. 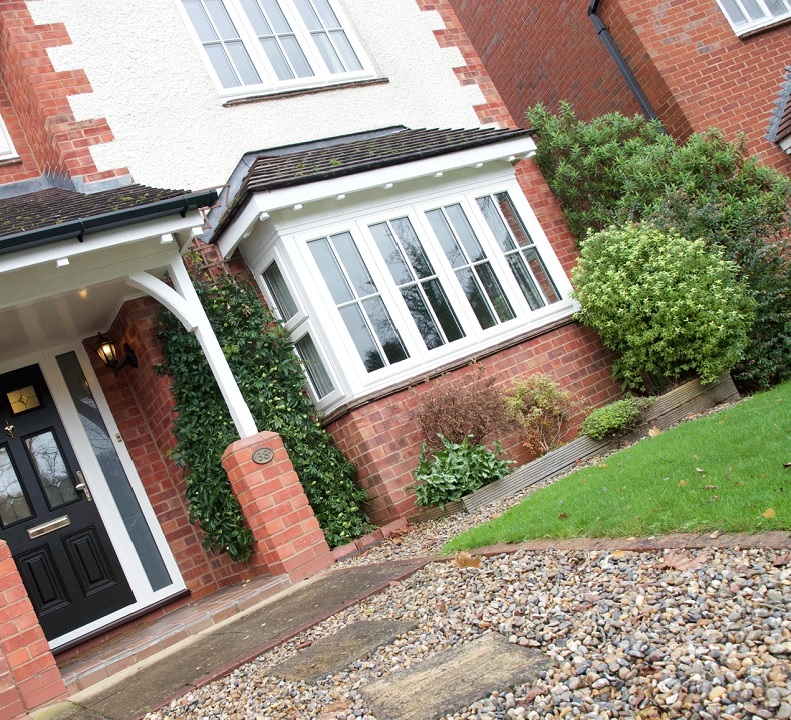 These values are set into each project we undertake and give our customers a sense of our passion for Front Doors! If you’re unsure of what to do as the next step, pop in to our showroom or book an appointment to speak with a specialist. We’re here to help and will provide you with free expert advice. 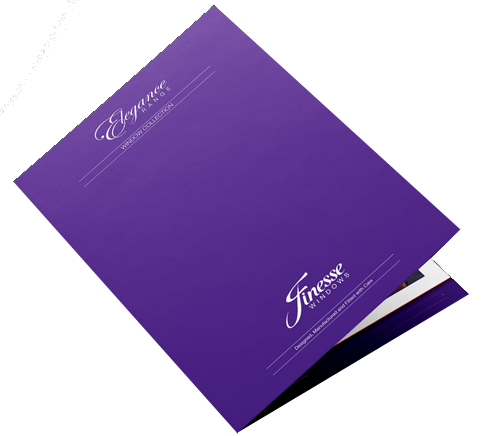 Download a copy of our latest brochure here – simply fill in the form below to access the download today. 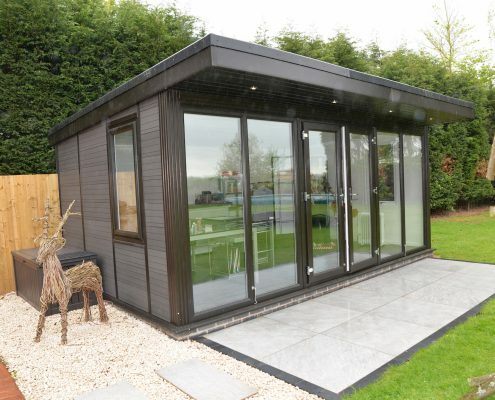 Garden Rooms are our latest and most innovative new product offering to homes in Edgbaston, West Midlands. Modular by design and tailored to your exact needs and requirements. 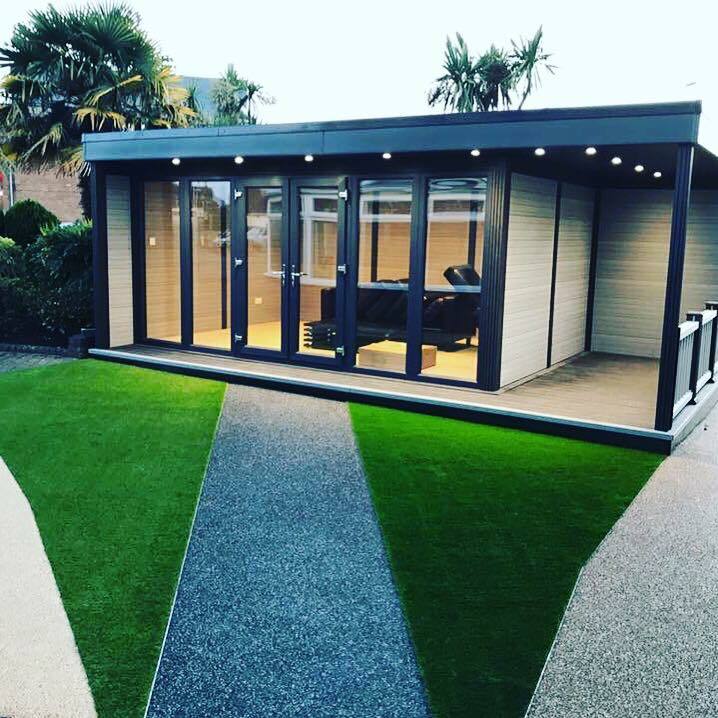 Garden Pods as they are often known are perfect for Home Offices, Art Studios, Home Gyms or just that luxury living space. 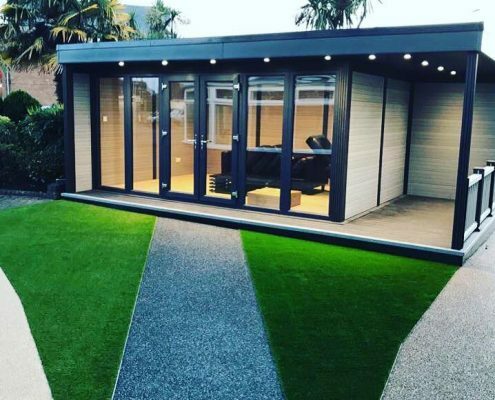 All our garden rooms we install in Edgbaston are built to the exacting quality standard you would expect from Finesse Windows, with a wide choice of Windows and Door configurations you rally can make your garden pod personal to your needs. 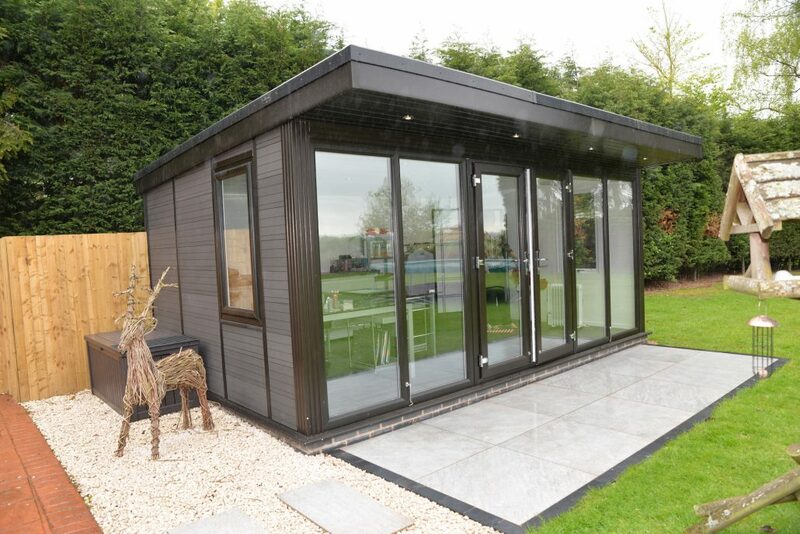 With an eco-friendly natural look, our garden rooms are all covered by the Finesse Windows 10 Year Guarantee. Here at Finesse Windows, we do so much more than simply install windows! 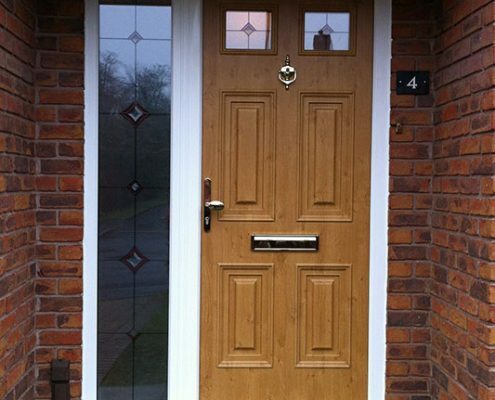 We offer a comprehensive range of services, including our renowned Front Doors services. We take pride in offering a customer centered service, and as a family run business, we really do understand the importance of developing great relationships with our customers. 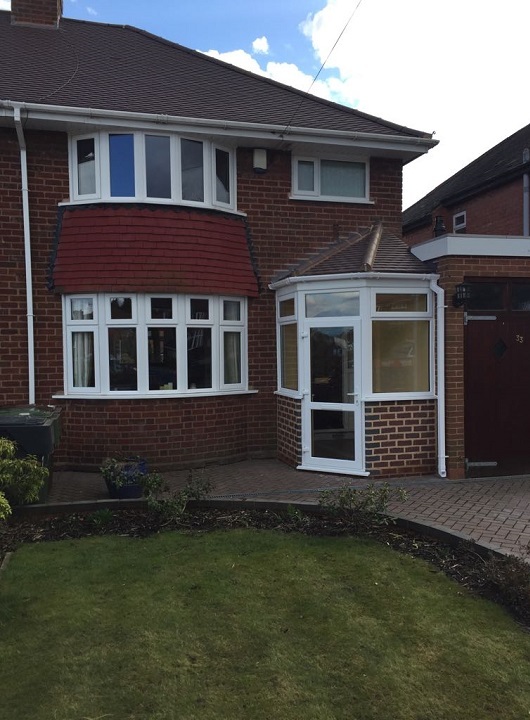 Our Front Doors services in West Midlands offer a top quality product alongside top customer service to provide an all-round excellent experience for our customers. 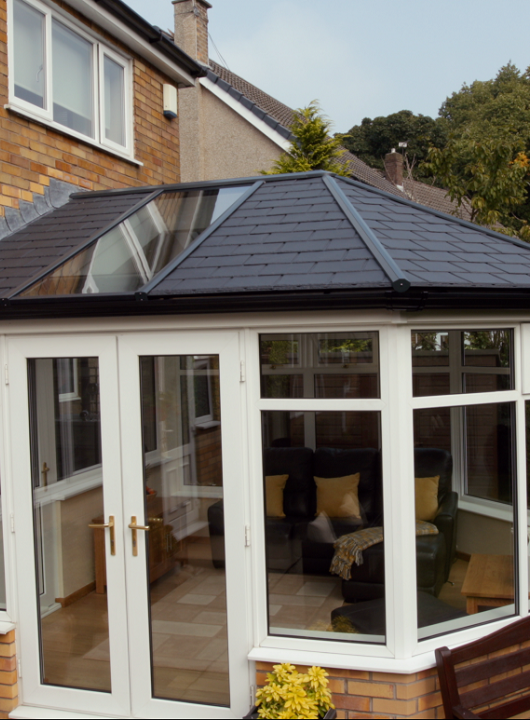 We are continually rated highly for the quality of our products, and as we have the overall say on all aspects of the design, installation, customer care and aftercare services, we guarantee our excellent quality and service. 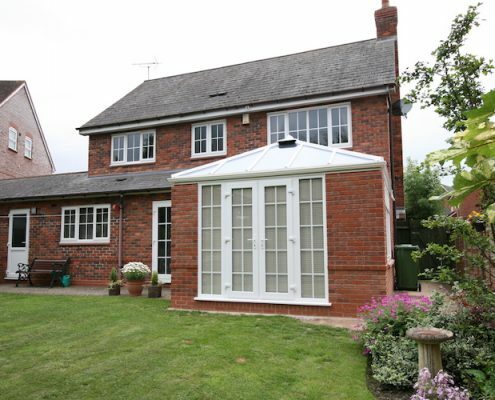 Whether you’re looking for bespoke windows, or bi-fold doors, our multi-skilled team can help and assist you along the way. 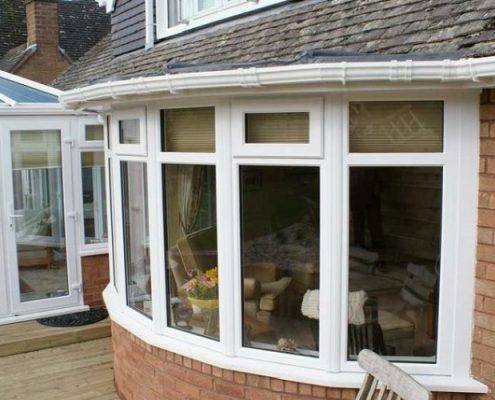 We understand that making modifications to your property can be a stressful yet exciting experience, and our friendly team here at Finesse are on hand to set your mind at ease, as we offer a huge range of products and services to help you get the most from your home including windows, doors, conservatories and home improvements. 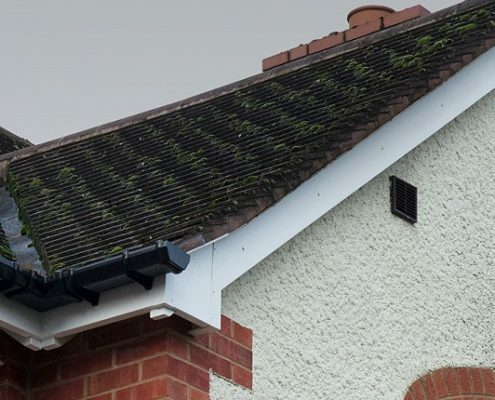 Whether you are looking for solutions to improve the energy efficiency in your home (a must-have for older properties which may not have the latest and most up to date recommended insulation), or simply looking to make your home even more beautiful, our team can help you find the right products and services to get your home where you want it to be. 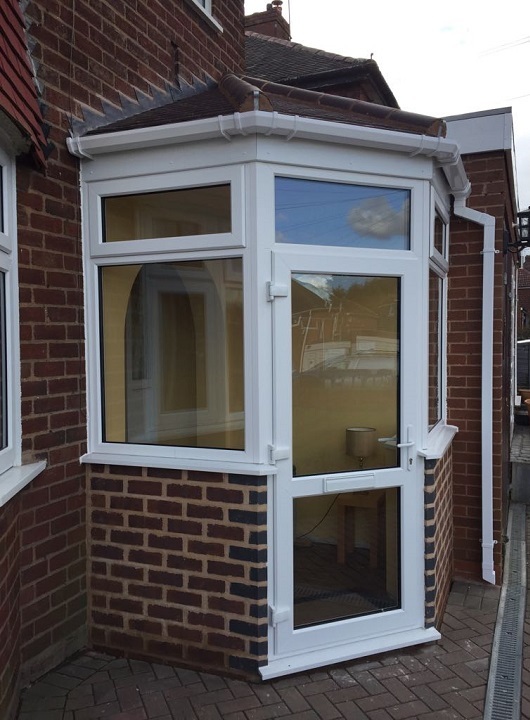 Here in Edgbaston and the surrounding West Midlands area, we are well known for being the premier supplier and installer of Front Doors and Front Doors services. Our reputation has been built up over the past 30 years, since we began as a small family business. 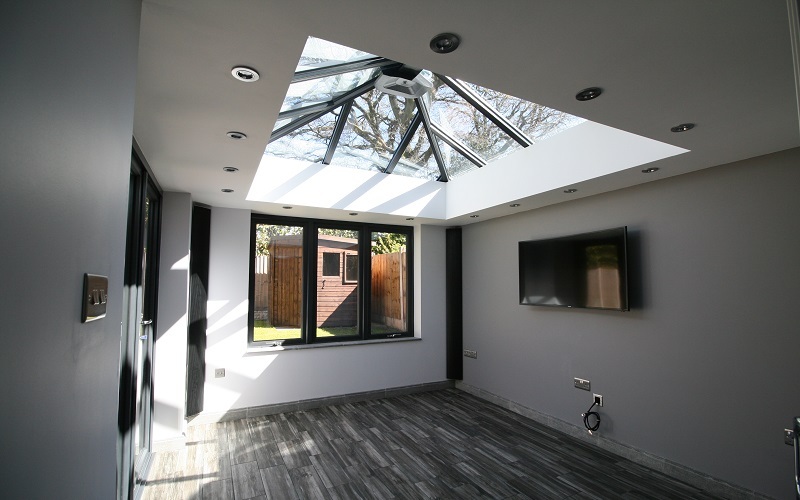 Since then we have grown to become the number one home improvement company in the area and are proud to maintain our fantastic track record in the Edgbaston area.